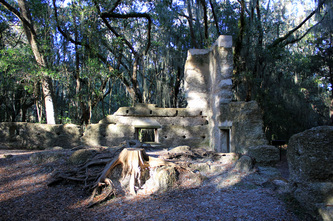 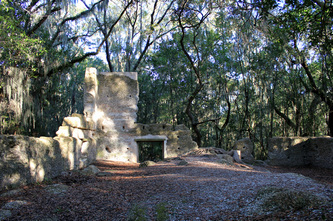 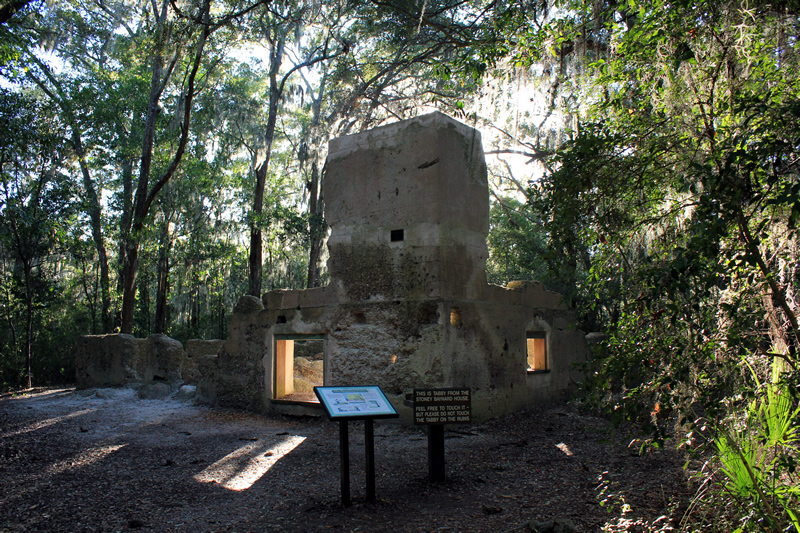 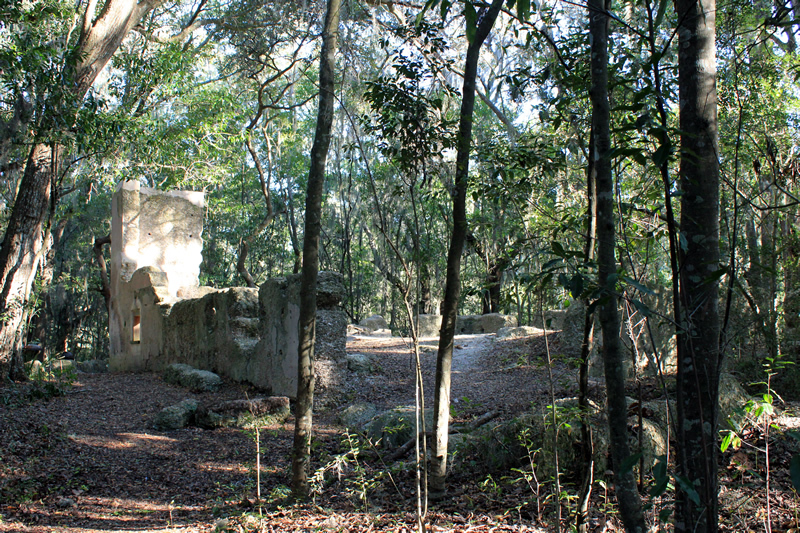 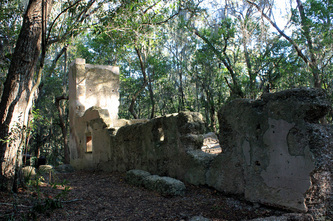 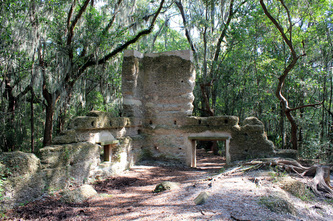 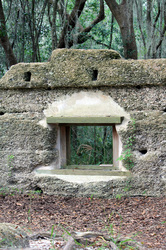 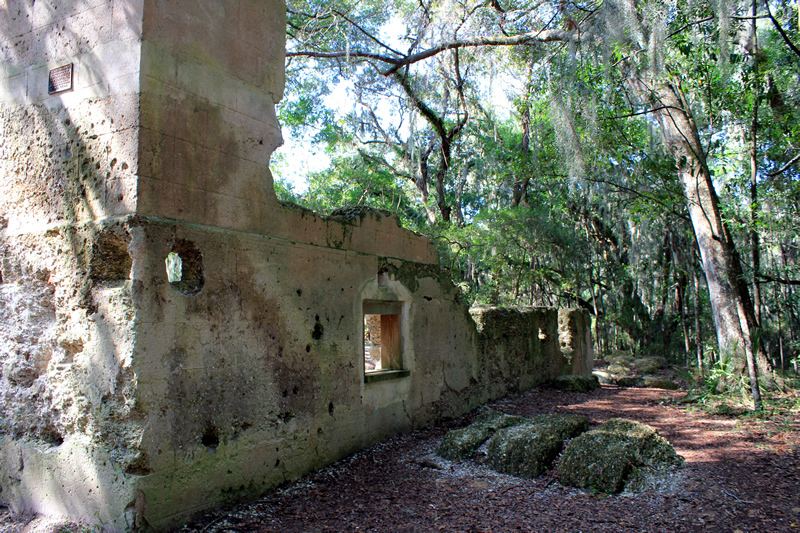 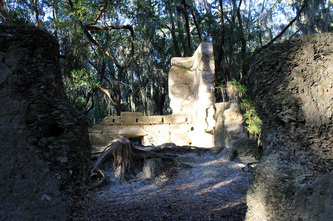 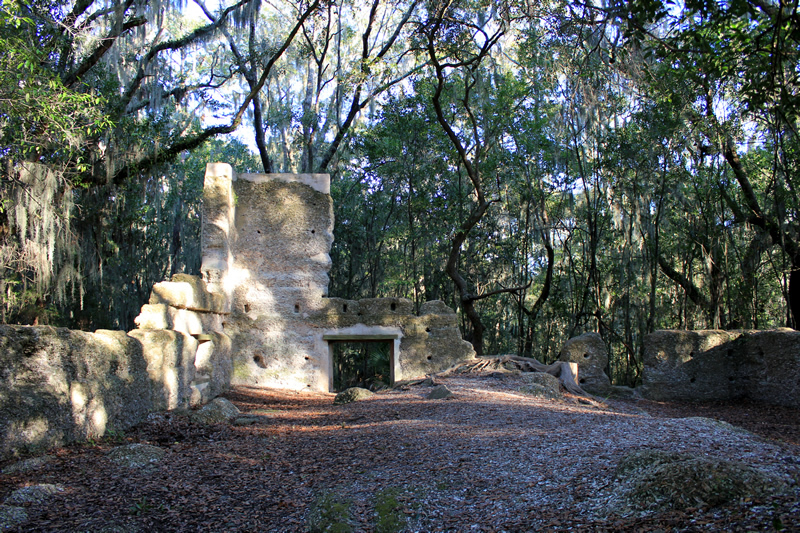 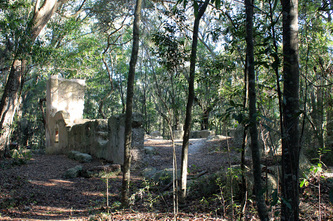 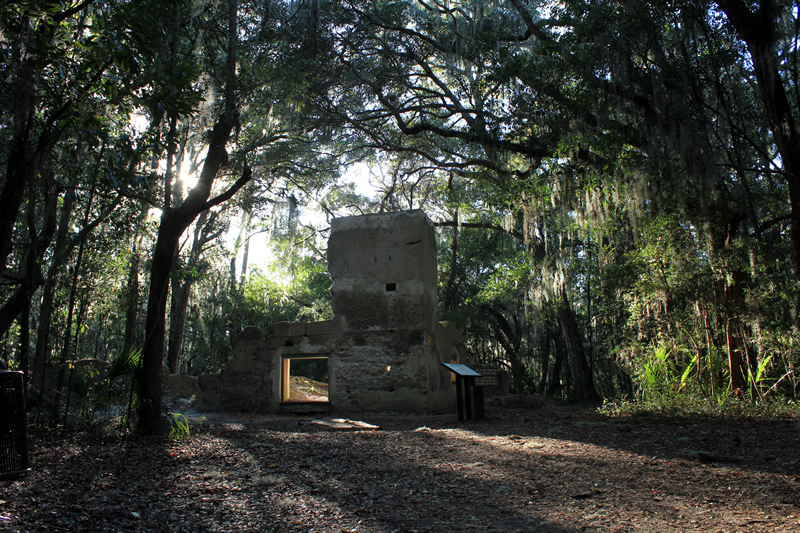 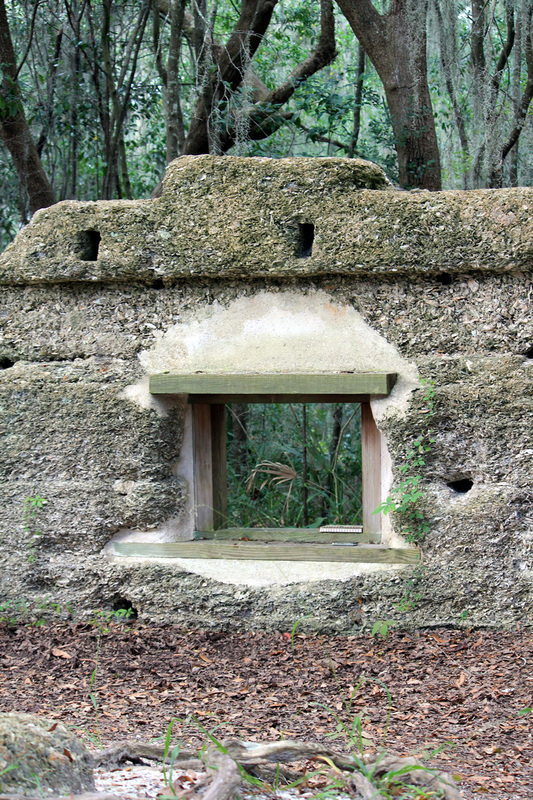 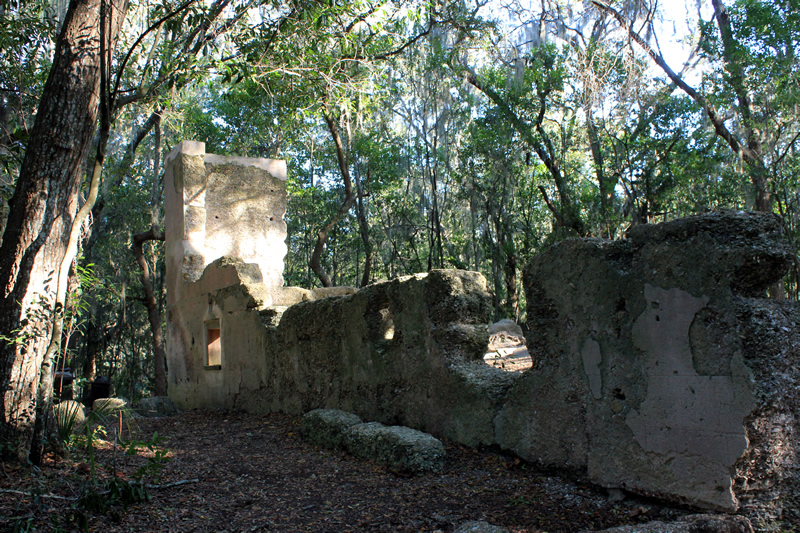 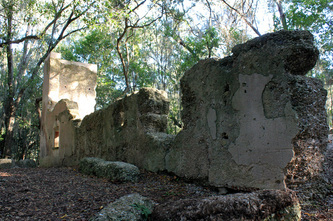 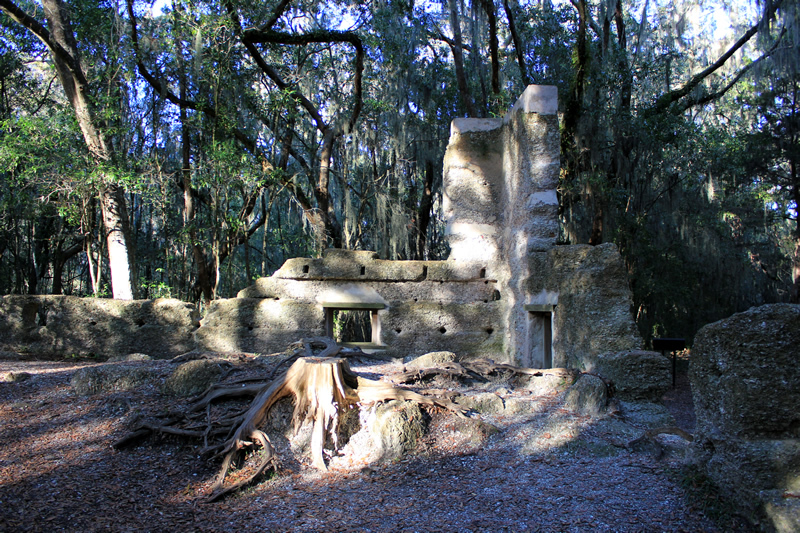 The Stoney-Baynard Ruins are the remnants of a grand antebellum plantation home built 1793-1810 by Captain John "Saucy Jack" Stoney. 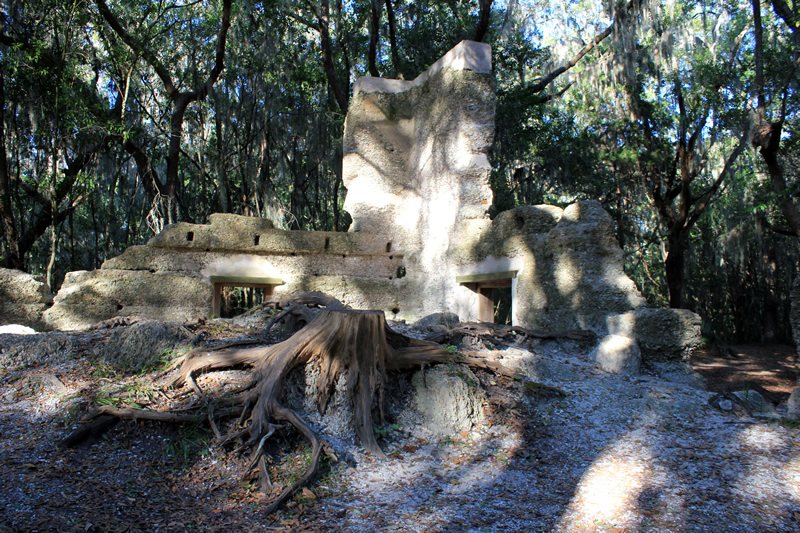 The original house was 1885 square feet, built of timber and tabby; a mixture of oyster shells, lime, and sand. The home was raided during the Civil War and Union forces made it their headquarters. It burned down shortly after the Civil War.